A seat belt stop on I-70 leads to a couple of drug related arrests Sunday afternoon. 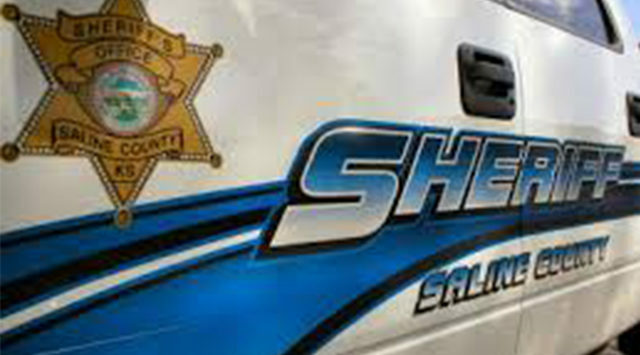 Saline County Sheriff Roger Soldan tells KSAL News that a deputy detected the odor of marijuana inside a 2017 Ford Fiesta during a stop west of Salina near the Halstead exit. Dustin Teeter, 38 and Hailey Patterson, 22 both of Ornogo, Missouri were taken into custody after authorities found over 9-pounds of pot in a trash bag. Deputies also confiscated 32-grams of methamphetamine in baggies and 5-grams of marijuana wax. Both Teeter and Patterson are now facing multiple drug charges for possession and distribution.